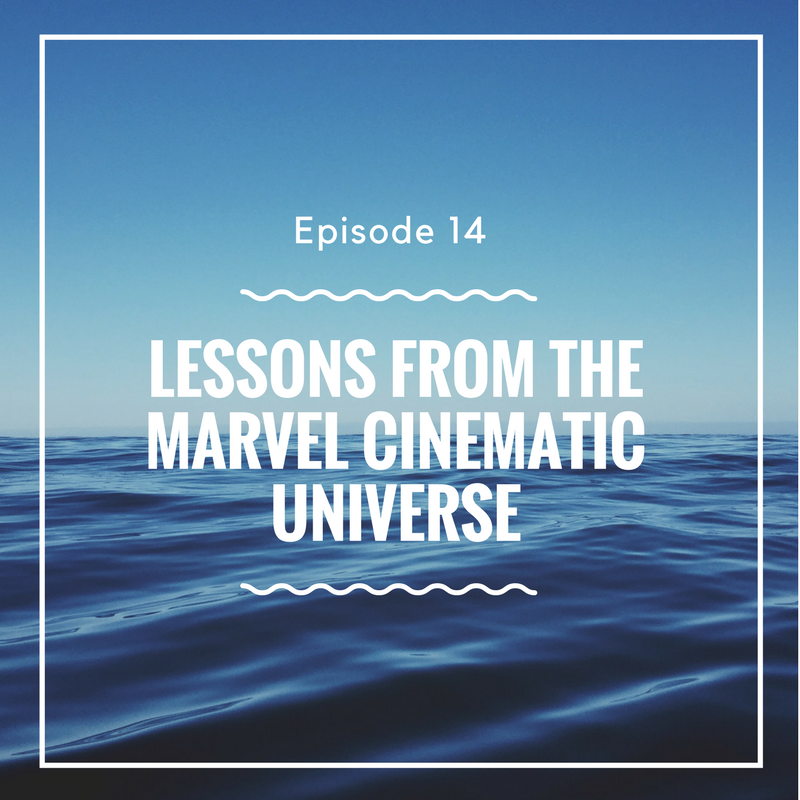 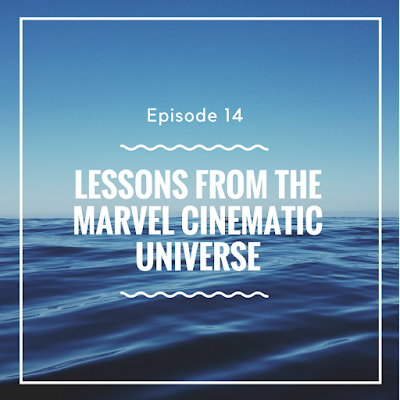 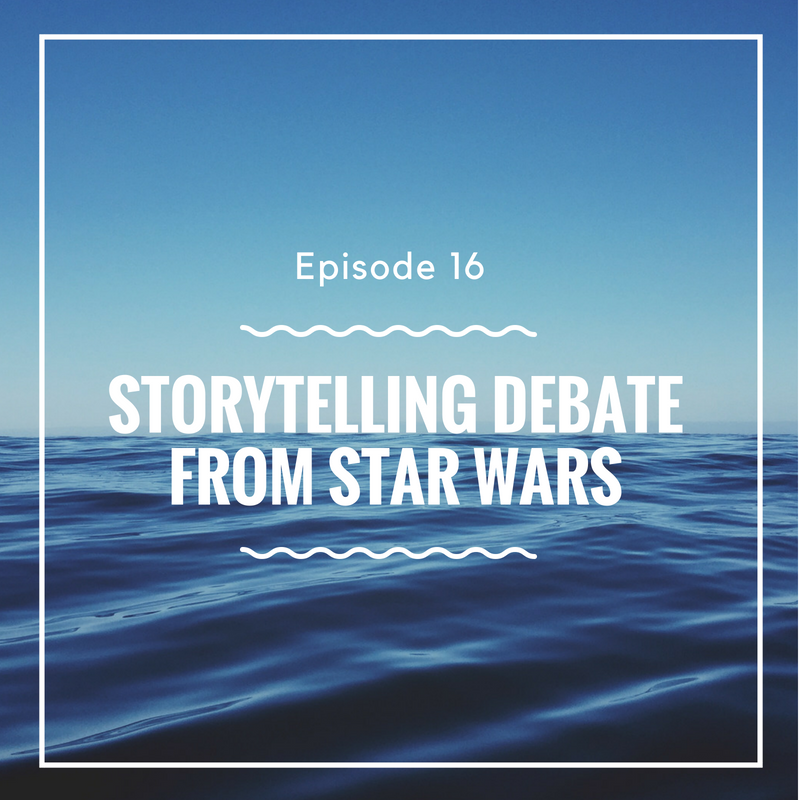 Ray Keating recently finished watching STAR WARS: THE LAST JEDI for a second time, while also catching a panel discussion featuring Mark Hamill and the film’s director Rian Johnson. 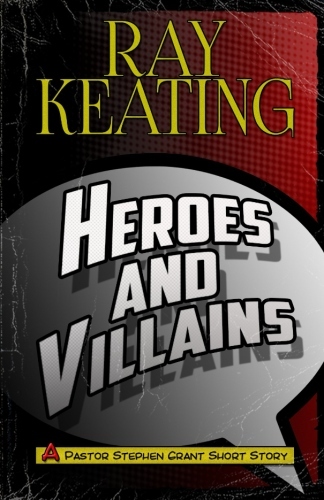 Johnson made a statement that authors, directors and people who enjoy stories in all formats need to consider. 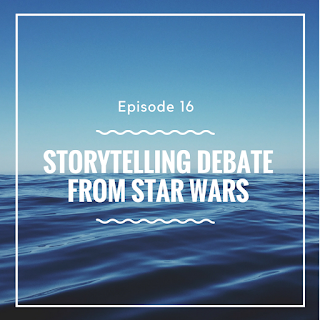 It’s really an age-old question over which we discuss, argue and disagree, sometimes quite strenuously. 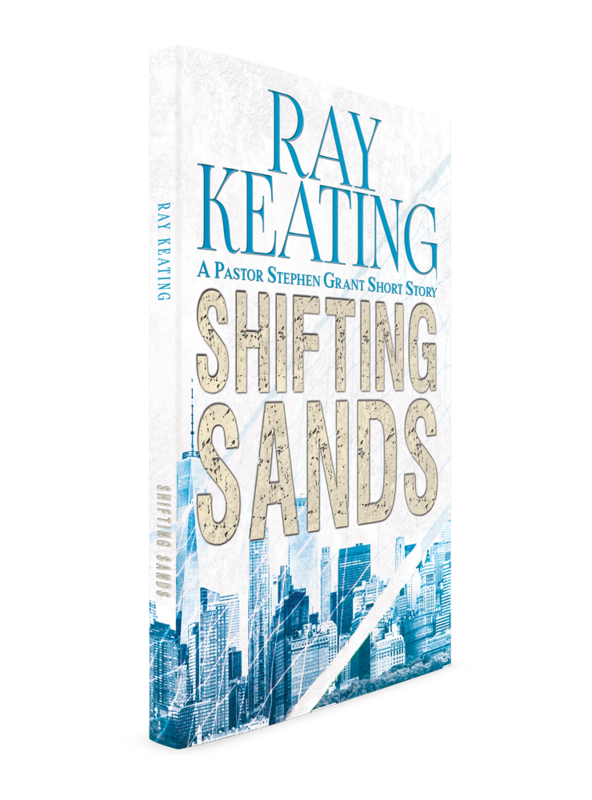 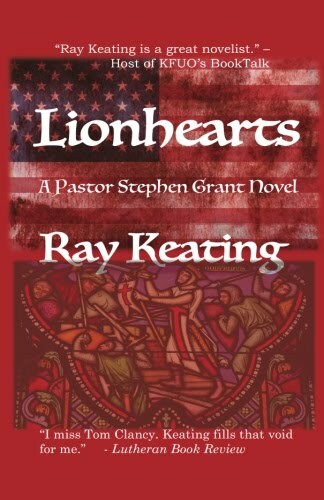 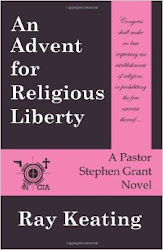 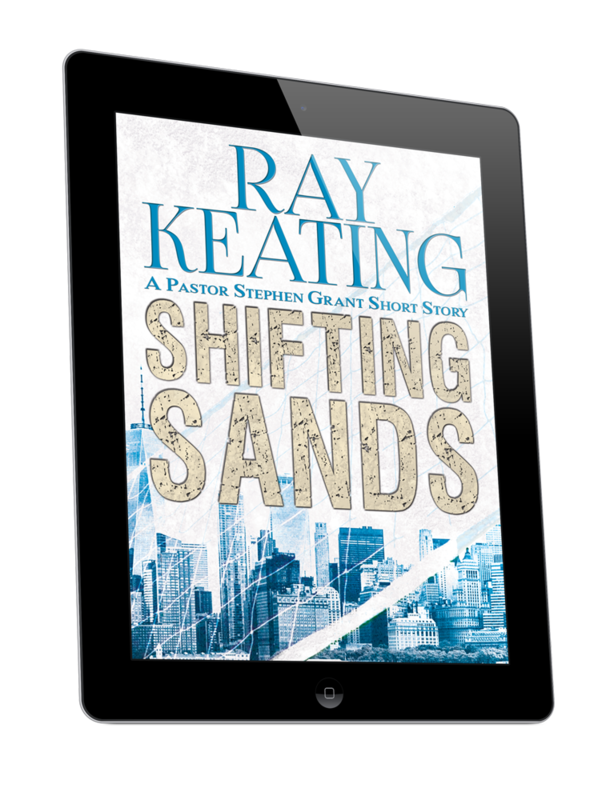 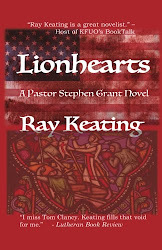 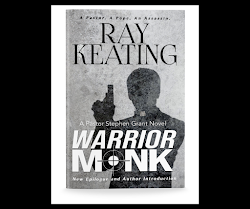 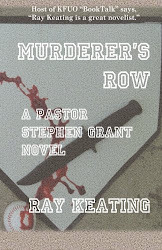 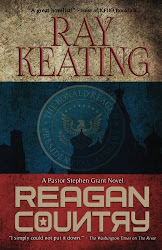 Ray Keating talks a bit about his new book, REAGAN COUNTRY: A PASTOR STEPHEN GRANT NOVEL, but not in a shameless, self-promoting kind of way – well, at least not completely. 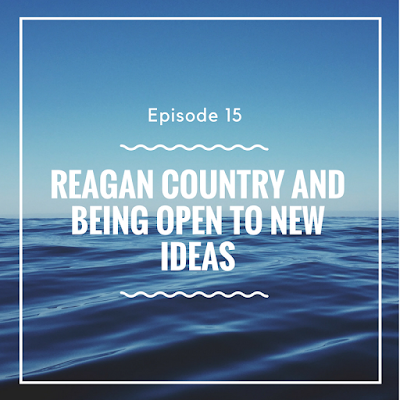 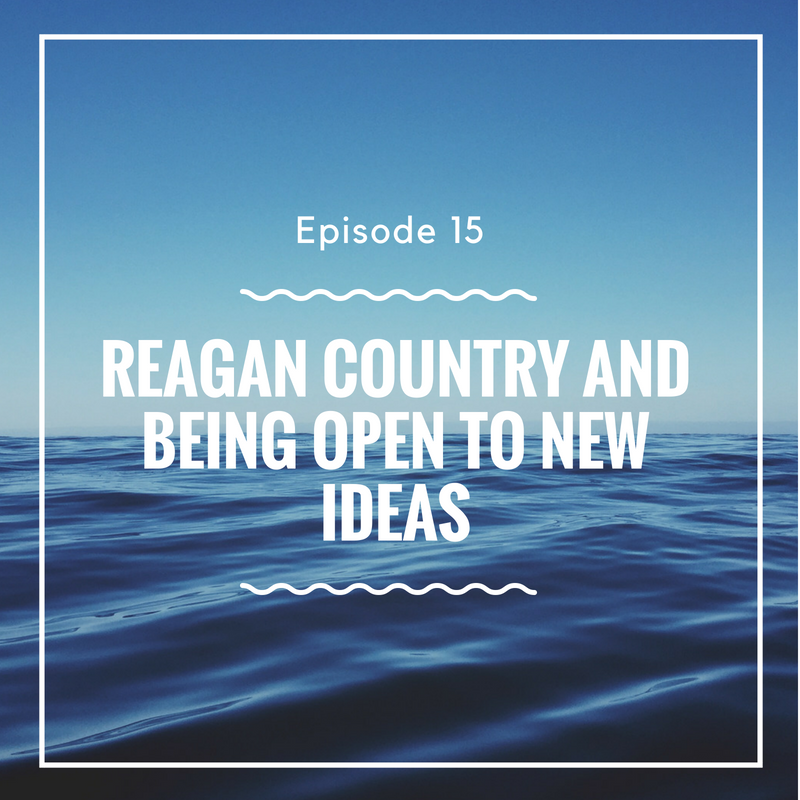 Keating chats about the need for being open at all times to ideas for new ventures, offers a couple of firsthand examples including where the idea for REAGAN COUNTRY came from, and highlights a few handy ways to make sure you’re ready to capitalize on new ideas, stories and ventures. 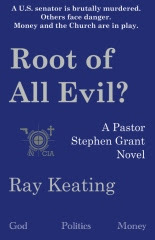 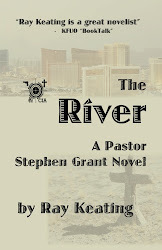 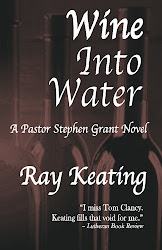 You can buy REAGAN COUNTRY in paperback or for the Kindle at Amazon.com, and signed books at www.raykeatingonline.com.